I'm happy to see Melbourne in a half day City tour but it's raining mostly in the morning. but the driver is so nice and the bus is very comfortable. 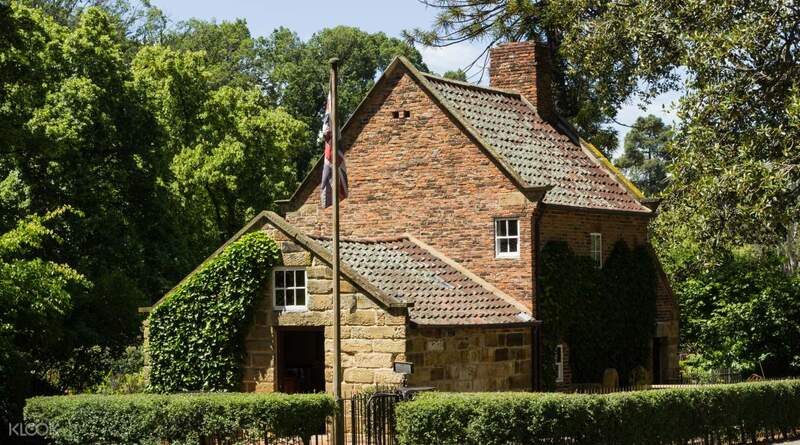 If you're short on time, this morning tour is a taster of the highlights of Melbourne. 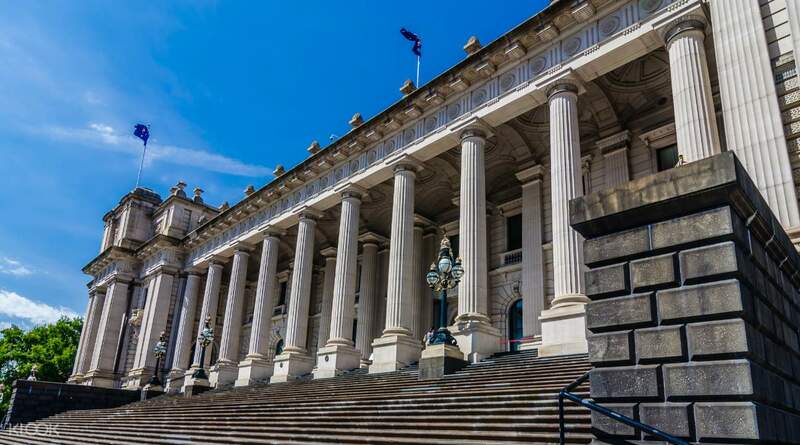 You'll spend the morning exploring the best city sights that Melbourne has to offer; from famous sporting complexes like the Melbourne Cricket Ground to Parliament House - the largest 19th Century building in Australia! 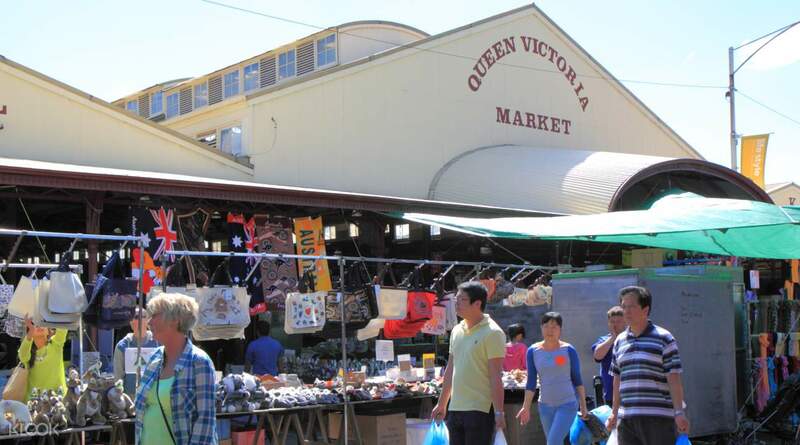 Next in line is the historic Queen Victoria Markets, the largest open air market in the Southern Hemisphere. Stretch your legs at the Fitzroy Gardens and enjoy the urban greenery, a slice of nature in the heart of Melbourne CBD. 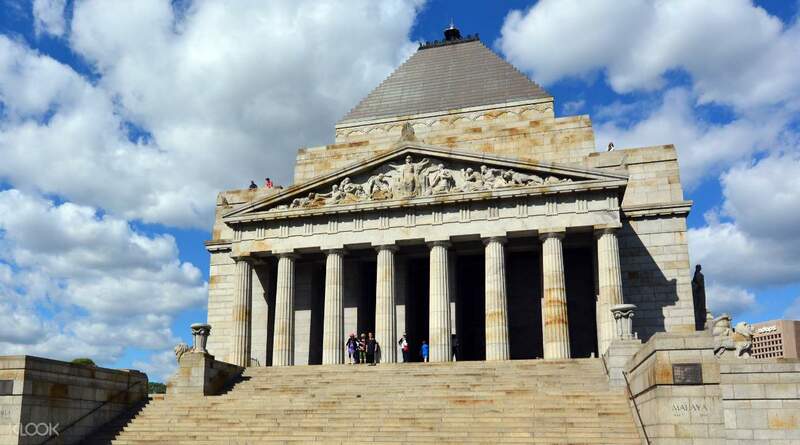 Before the end of the trip, you'll tour the Shrine of Remembrance, a memorial for the Australians who fought in WWI. You'll be dropped back in Melbourne, just in time for lunch, there are plenty of cafes hidden around the alleyways, so make sure you try some out while you are here! 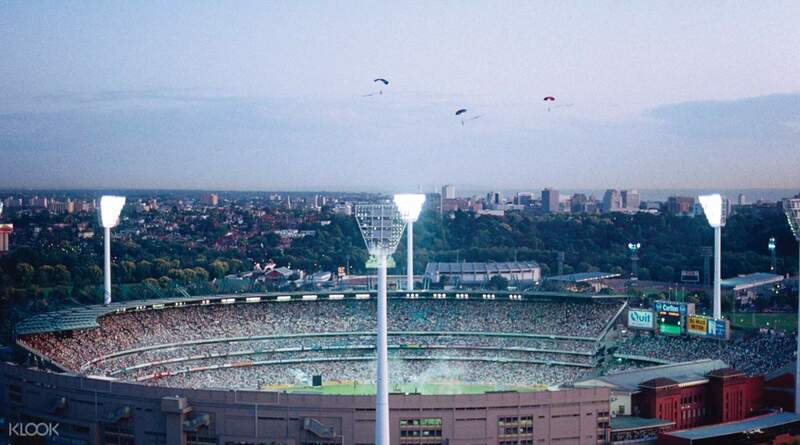 Wonderful introductory tour of the city of Melbourne; Adrian, our guide and driver, was informative and showed us the inner lanes and alleys of Melbourne as well as the numerous sports stadiums; liked the tour! Wonderful introductory tour of the city of Melbourne; Adrian, our guide and driver, was informative and showed us the inner lanes and alleys of Melbourne as well as the numerous sports stadiums; liked the tour! It is a good way to know the city, you just follow the guide and take photos, good experience! It is a good way to know the city, you just follow the guide and take photos, good experience! Nice! We bought many gifts in market. Good experience for us. Nice! We bought many gifts in market. Good experience for us.